Dr. Adam E. Barry currently serves as Chair and Associate Professor of the Division of Health Education, and Associate Department Head of the Department of Health & Kinesiology at Texas A&M University. Dr. Barry is a health behavior social scientist, with specific training and expertise in alcohol use, alcohol-induced impairment, and intoxication. Barry’s research spans a variety of content areas associated with the assessment and measurement alcohol-related behaviors, such as impaired driving and intoxication, protective behavioral strategies to minimize intoxication, and measurement of alcohol-related behaviors (i.e., use of single-item scales, visual cues of intoxication). His research has been previously funded by the National Institute on Alcohol Abuse and Alcoholism and American Automobile Association (AAA) Foundation for Traffic Safety. Barry’s work has garnered both national and international attention. He has been a featured guest on prominent live television news programs in the United States, such as CNN, as well as the Canadian national news program CTV. Online and print media outlets such as the New York Times, The Atlantic, Los Angeles Times, and NBC News have also featured his work. 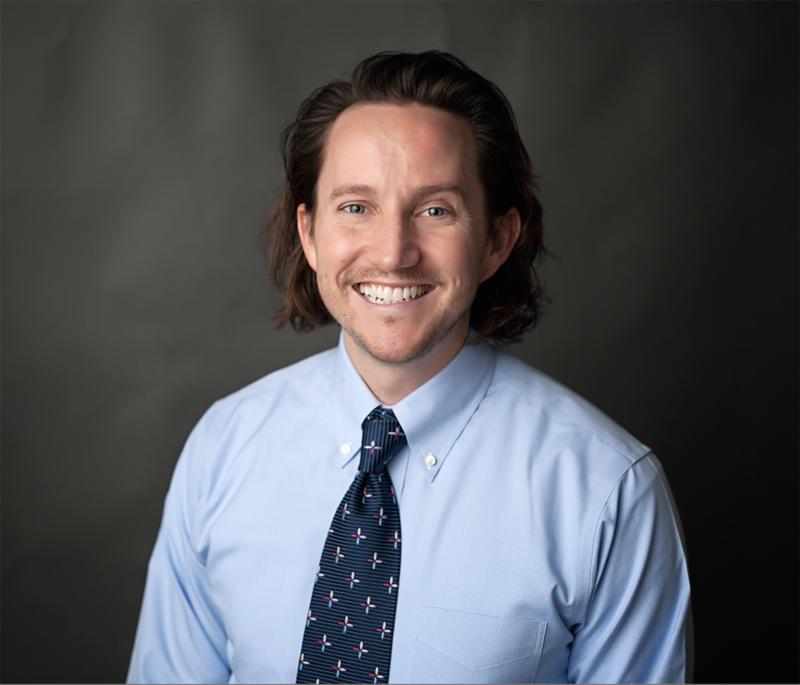 In recognition of his scholarship and productivity, Dr. Barry has received early career distinctions, such as the Society for Public Health Education's Horizon Award, as well as faculty research awards from his academic departments at the University of Florida and Texas A&M University. As a result of his expertise in alcohol use/abuse among college populations, he served as Executive Editor for the Journal of American College Health for five years (2013-2017). Had it not been for the mentors I encountered in my personal and professional life, I am confident I would not be the man I am today and certain I would not be a professor at a research intensive university. The needling, encouragement, and teachings from my own mentors completely changed the trajectory of my life and ultimately gave me new appreciation for my professional calling. Moreover, it showed me the tangible impact a professor can have on the lives of others, and consequently science. I have always hoped the time and energy I give to my own mentees and colleagues would provide the benefits that I had personally received when in their shoes. This honor, from our most esteemed professional group, is quite humbling and gives me renewed vigor to continue pouring into those around me. My sincere thanks to those who felt moved to nominate and support me for this award.